This is the impressive new Volvo V90 which has a sleek design and an upmarket interior. Officially unveiled in Stockholm, Sweden, Volvo says its new V90 is a versatile and stylish addition for its 90 series so will sit alongside the recently unveiled Volvo S90 and the firm’s XC90 SUV. Built on Volvo’s specially designed scalable product architecture, also known as SPA, which enables the firm to design and build as well as equip new cars more effectively. 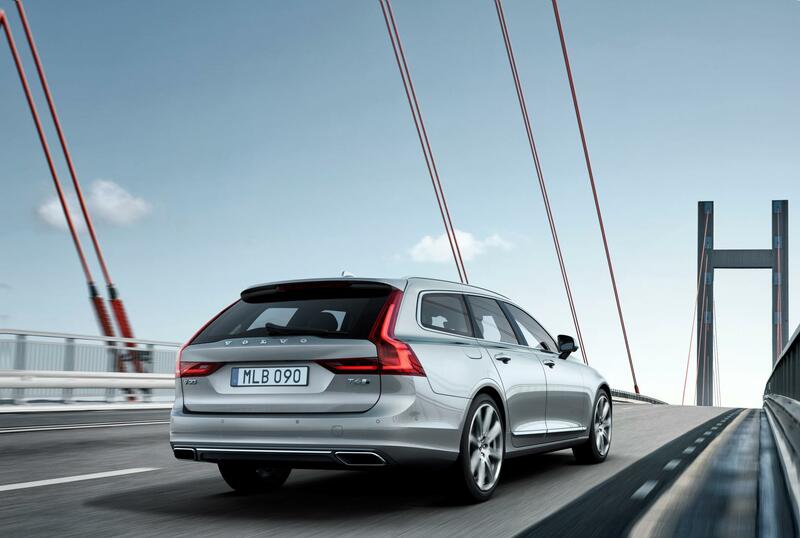 The Volvo V90 also comes with a safety package fitted as standard which, Volvo claims, is the most advanced of any car currently available. The package includes abilities to detect animals and other hazards in the road as well as an ability to control the car when it runs off the tarmac. The V90 also has ‘Pilot Assist’ which is Volvo’s semi-autonomous driving technology and which is bound to create interest from drivers interested in buying one. Other safety equipment includes a road sign recognition system, lane keep assist, a speed limiter and crash protection. 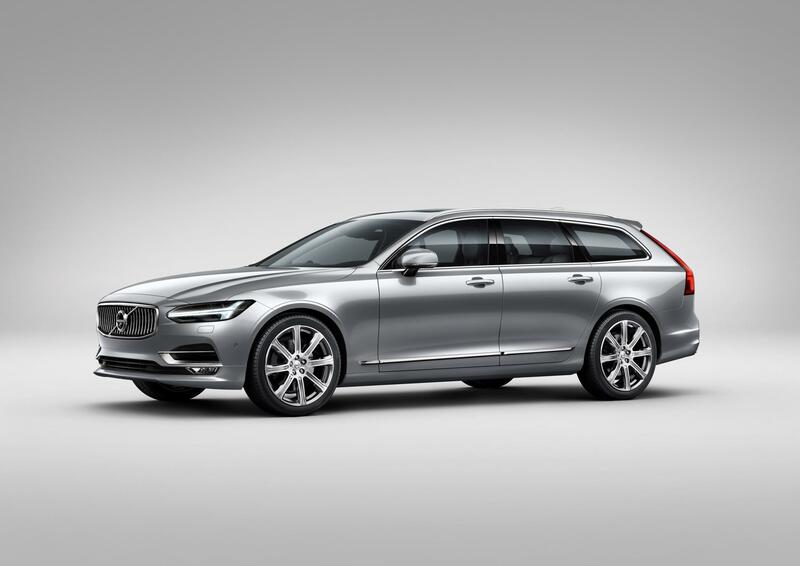 In addition, the Volvo V90 has improved driving dynamics with more engagement for the driver. It will be powered by the firm’s diesel engines, the D4 and D5 which offer plenty of power and torque, as well as the T5 and T6 four-cylinder petrol units. The diesels will be using an eight speed automatic gearbox though the entry-level model will have a six speed manual transmission. Volvo also aims to have a T8 Twin Engine petrol plug-in hybrid available producing 410 HP and having an all-electric range of 31 miles in the near future. The interior is quite impressive and been well-designed and has a large boot of 1,526litres – the car is nearly five metres long. Standard equipment will include a 9-inch touchscreen display, satnav, leather seats and LED headlights. There’s no announcement on prices or when it will actually be available in showrooms just yet. New Volvo XC90 unveiled. Sort of. This entry was posted in Car Leasing, Cars, Family Car, New Cars and tagged Volvo V90 by Steve Lumley. Bookmark the permalink.